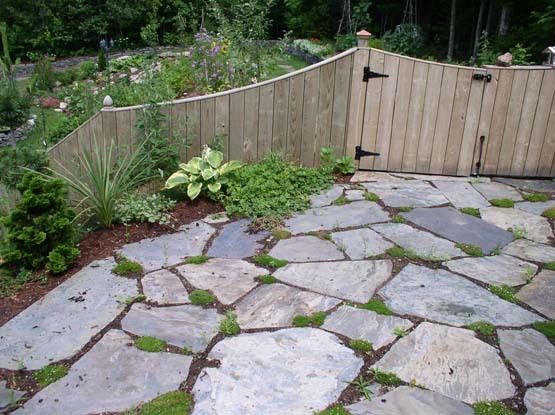 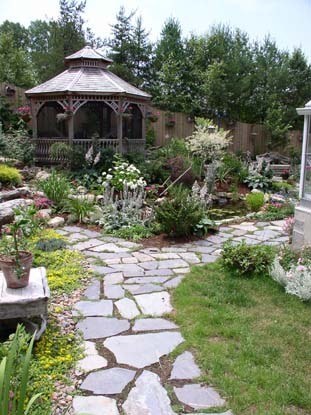 Our random flagstone is very versatile and can be used for many different projects. 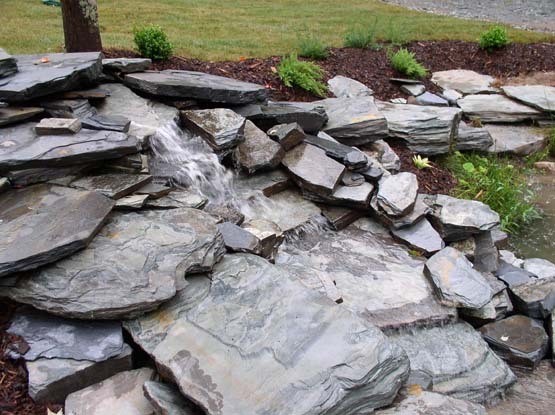 It is manufactured in various sizes in multi color tones and can enhance any exterior project such as a beautiful pathway, stairs, flower garden, patio or waterfall. 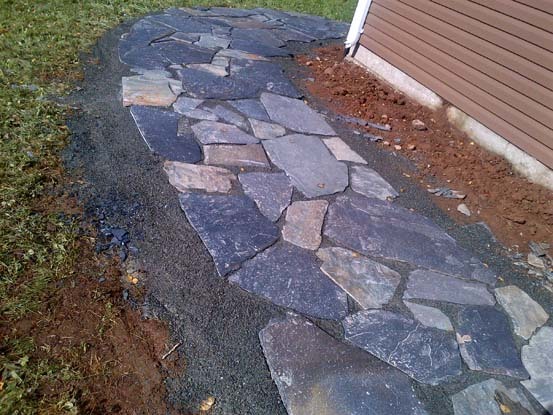 The durability and longevity you will gain by using our product ensures your project will last and maintain its beautiful color and shape.